Mac Demarco coming to Arizona! 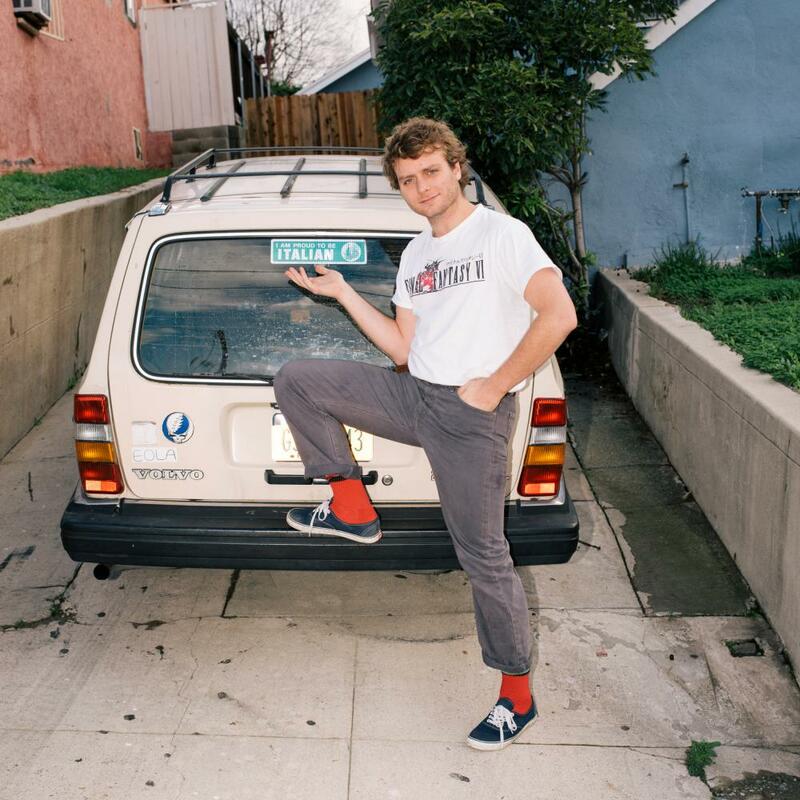 October 5th, 2017 Mac Demarco is coming to Arizona to share his lovely music to all those loving hipsters that support his beautiful music. We’re so psyched for him to come out and be on tour! His newest album “This old dog” will be performed, as well as his older albums “Salad Days” and “Mac Demarco 2”. Some groups of students at La Joya Community High School listen to Mac Demarco, and very few are going to the concert one fellow hipster stated “I love Mac, I can’t wait to go see him live” says Angela Larios. Mac Demarco is a very influential/inspiring musician, his music makes others happy on gloomy days. One of my pal’s once told me, I remember the day just like it was yesterday he touches my shoulder and says “Man, even on the gloomiest days, and the saddest days Mac makes me happy as when my mom brings me panda express but even happier,” said Elaya Nandin. That’s my motto, everyday I go by that knowing I can make it through life everyday and Mac will be there to help me! So lets all thank Mac and give him a round of applause for all of the support and the beautiful music, if you don’t listen to him well you should man!